Speaking of Mt. 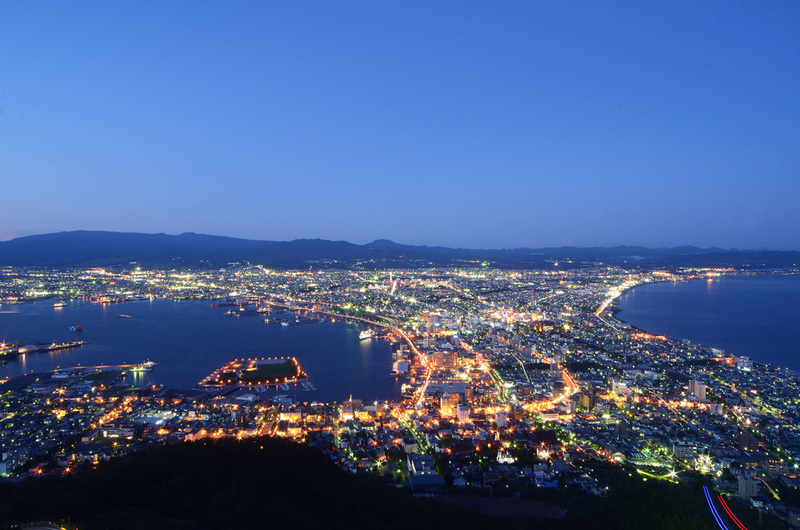 Hakodate (Hakodateyama), it is a classic spot of Hakodate sightseeing. 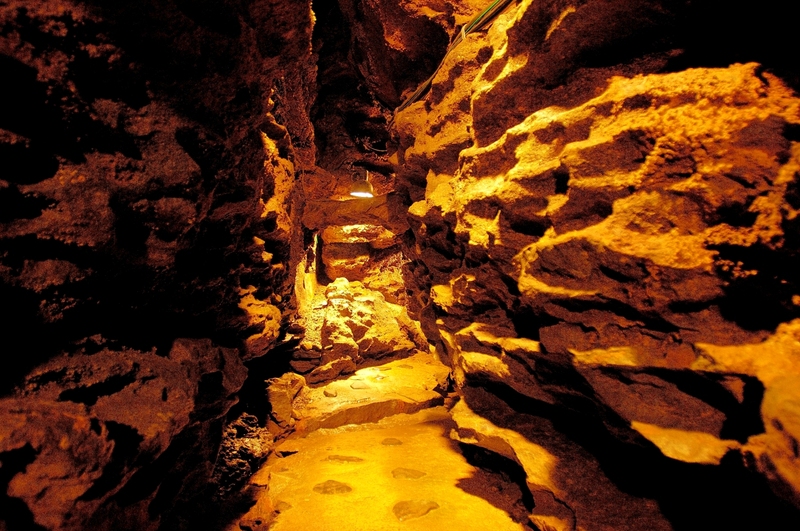 Although many tourists visit the night view, the city of Hakodate, which has unique landscape and natural environment close to the main island of Japan, can enjoy beautiful scenery in the daytime. There are plenty of things to enjoy in addition to the scenery, such as the Mt. Hakodate Ropeway mountain foot station and the mountaintop observation platform which was renewed as the Hokkaido Shinkansen Line (the bullet train) opened. 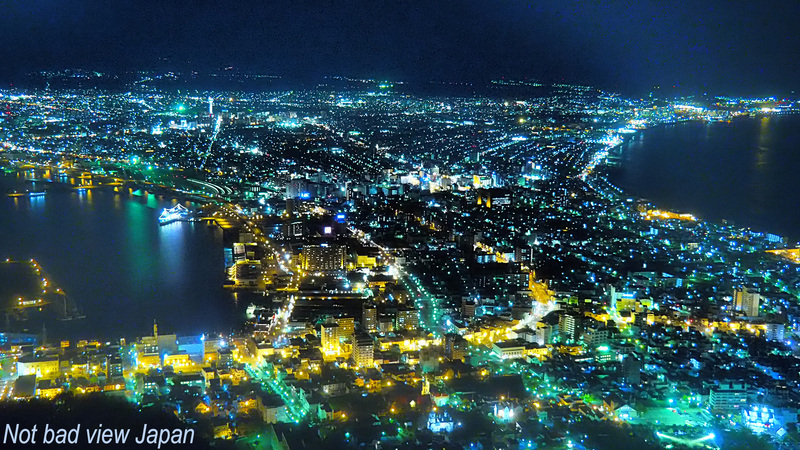 Mount Hakodate is a mountain with an altitude of 334 meters. 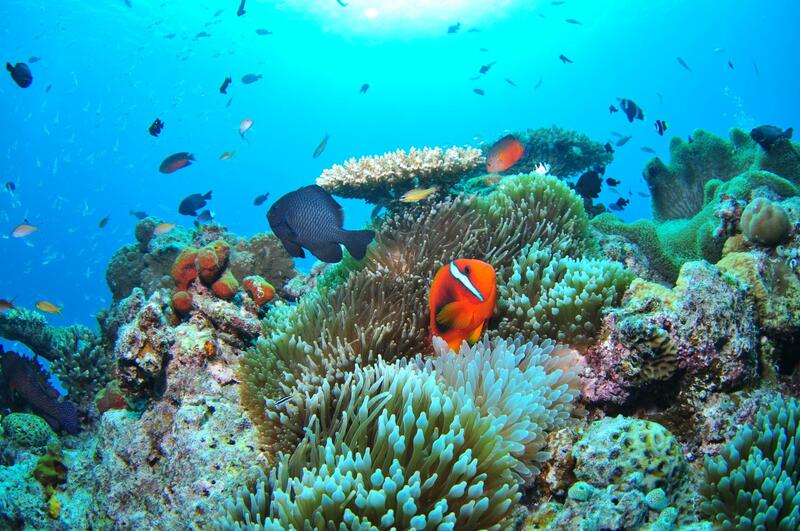 It was once born as an island of stacked ocean floor volcanoes. Then, the shaved earth and sand became a sandbar and were connected with land. 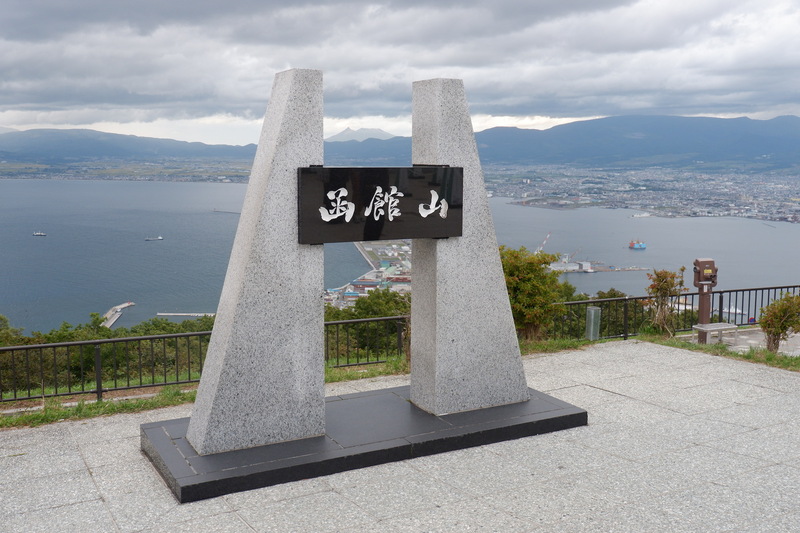 And, it was formed the topography of Hakodate which is surrounded by the sea on the three sides. The scene produced by this sectoral landscape has earned high praise from home and abroad. People who would like to enjoy the night view of Mt. Hakodate, the sunset gradually decreases as the sun sets and the color of the sky changes, it is recommended to watch from 1 hour before sunset. 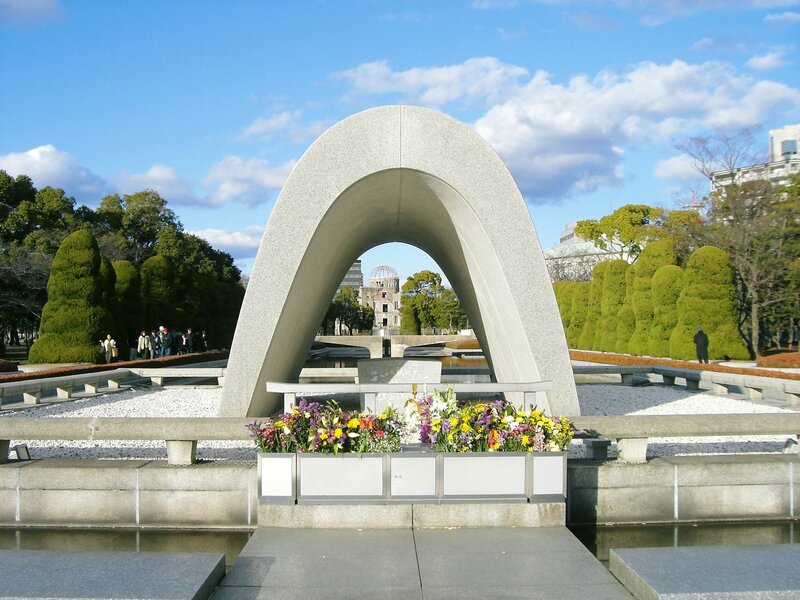 If you go outdoors from the 2nd floor of the observation deck, go to the place where the monument of Mt. 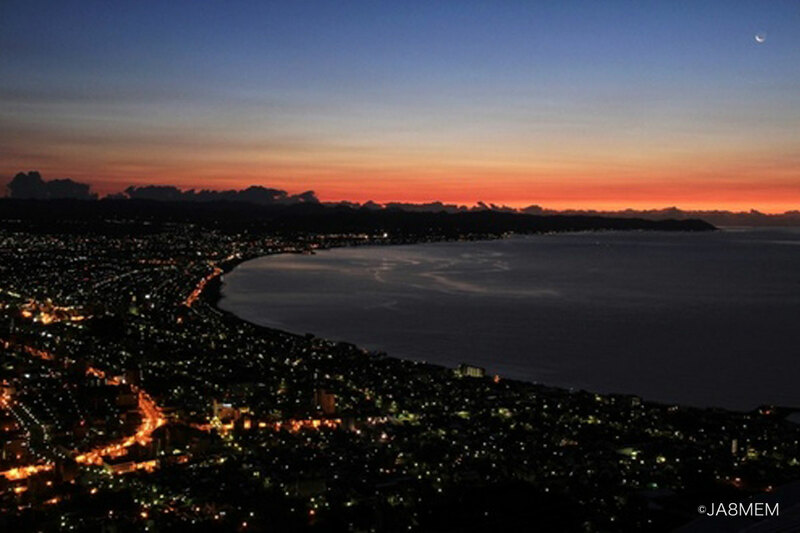 Hakodate is located and see the direction on the left side toward the city area, you can see the beautiful setting sun. When you look back after enjoying the scenery of the sunset, a beautiful night view spreads before you. If you climb the rooftop which is the highest place in the observation deck and look at the night view, it will further expand the large panorama. In order to arrive at the top of the mountain, basically you will use the ropeway. It is a large gondola with 125 passengers, and the required time is about 3 minutes on one way. On the way to the mountaintop on the gondola, you can see the Motomachi church group on the right side. From Mt. 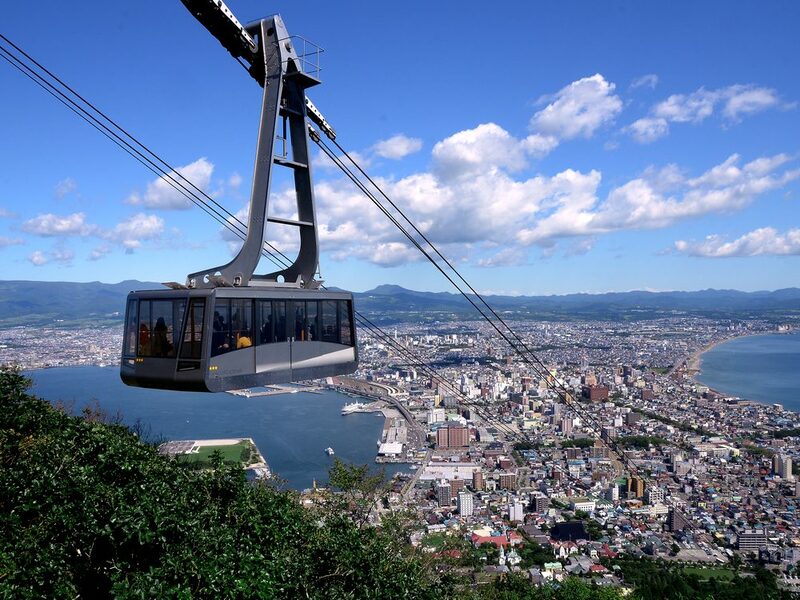 Hakodate Ropeway, you can enjoy the views of the seasons, such as lush green of summer, autumn leaves, winter snow scenery. Especially, the view of spring is especially recommended. There are more than 30 cherry blossoms planted, in addition to old trees called “Hyakunen Zakura” (the Cherry Blossoms for Centuries). You can see these from the gondola.